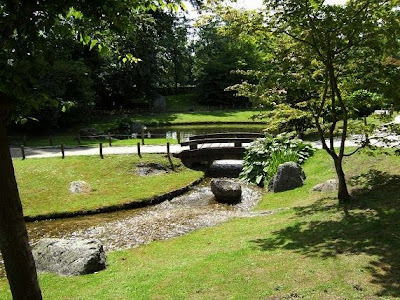 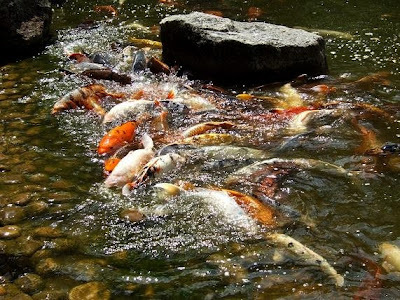 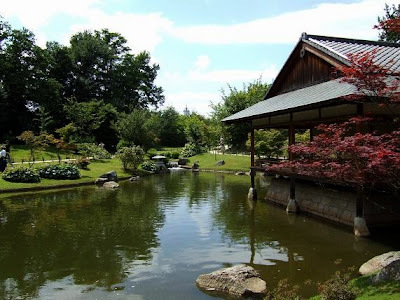 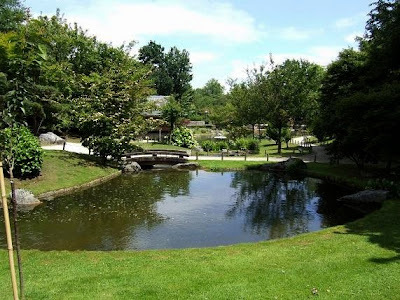 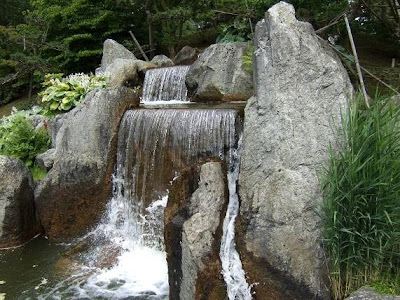 The Japanese Garden in Hasselt is the largest of its kind in Europe. 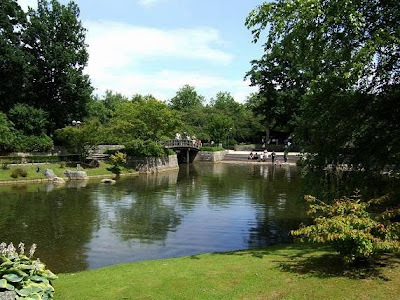 It was constructed with the help of the Japanese city of Itami (sister city of Hasselt) in 1992. 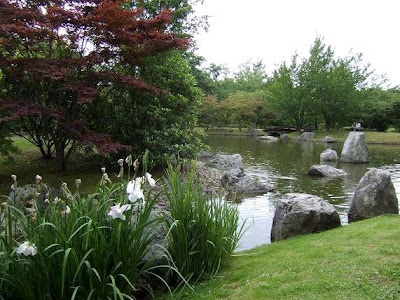 The garden has a surface of 2,5 ha and is open from 1st April to 31st October. 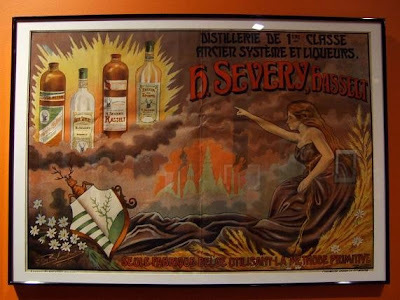 Genever is the juniper berry flavored and strongly alcoholic traditional liquor of Belgium and the Netherlands. 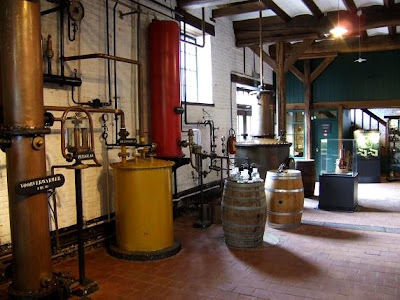 At the Genever Museum in Hasselt you'll learn how Genever is made, from grain to drink. 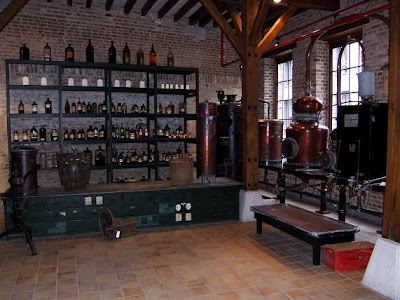 After a tour in the museum you get the possibility to taste some of the best Genever of Belgium. 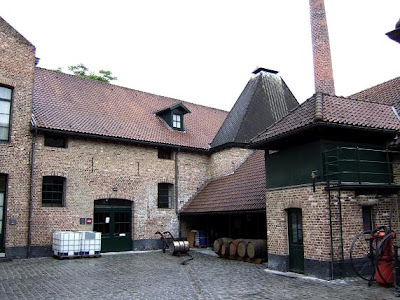 Here you can also buy Genever that you can't find in the shops. 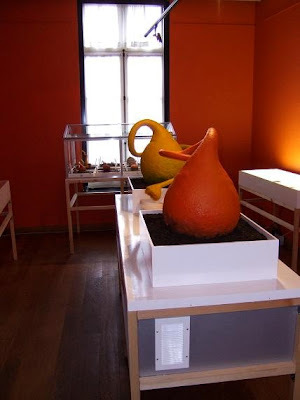 The museum is a nice place to visit when you're in Hasselt. 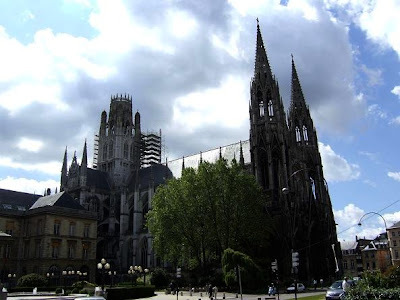 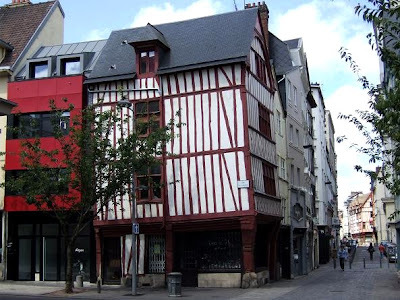 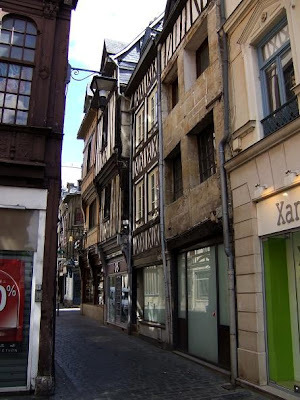 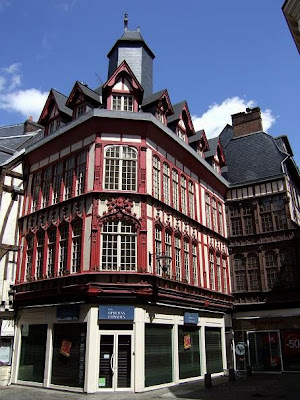 Rouen is the capital of the Haute-Normadie region in Northern France. 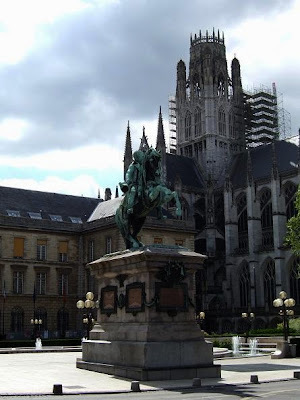 It's also the city where Joan of Arc was burned at the stake in 1431. 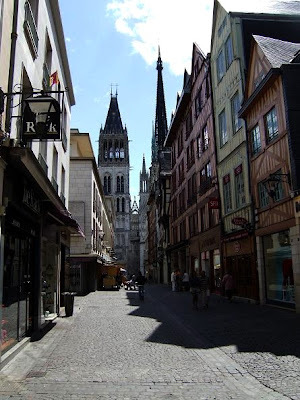 Rue du Gros-Horloge with the Notre-Dame Cathedral in the back. 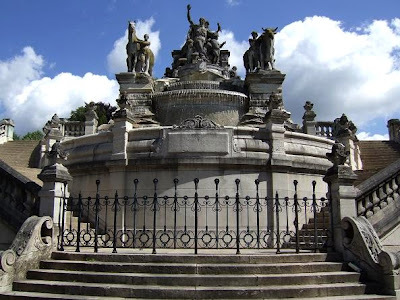 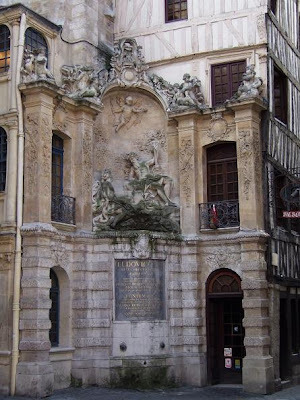 The Sainte-Marie fountain in the rue Louis Ricard. 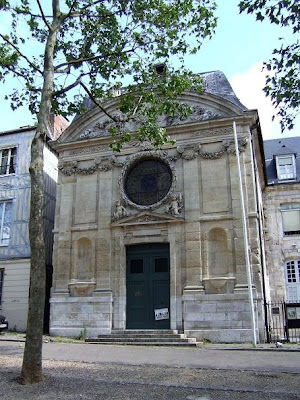 The Church of Saint Laurent, built in the 16th century. 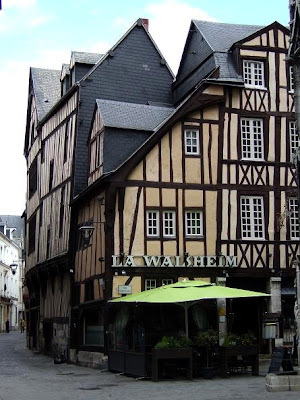 Restaurant "La Walsheim" in the rue de Martainville. 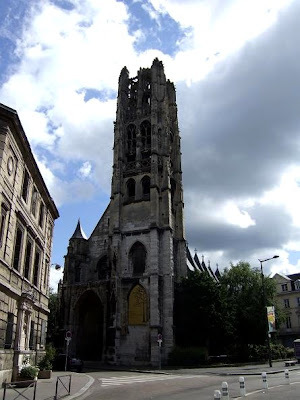 Saint Maclou Church, built in the 15th century. 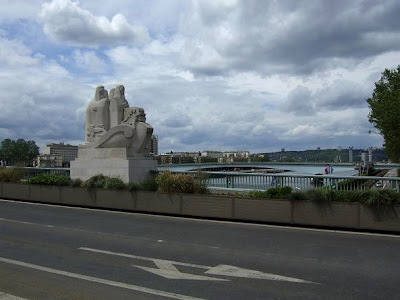 Pont Boieldieu across the River Seine. 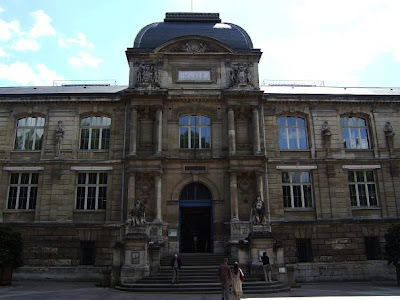 The Museum of Fine Arts houses a rich collection of paintings, drawings, sculptures and objects d'arts from the 16th to the 21st century. 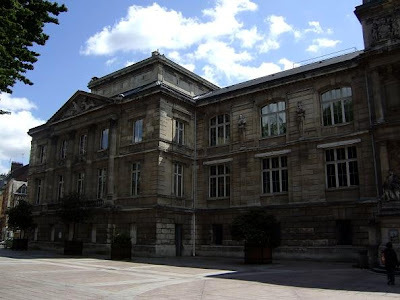 Paintings made by Caravaggio, Velázquez, Delacroix, Géricault, Modigliani, Monet, Renoir and Sisley are amongst the most famous. 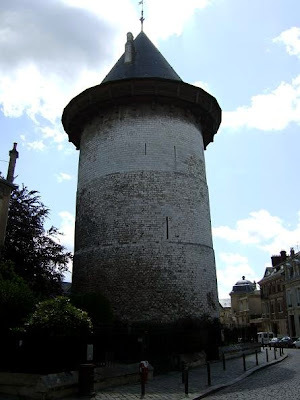 This tower is the only remaining part of a castle in which Joan of Arc was imprisoned and tried for witchcraft and heresy. 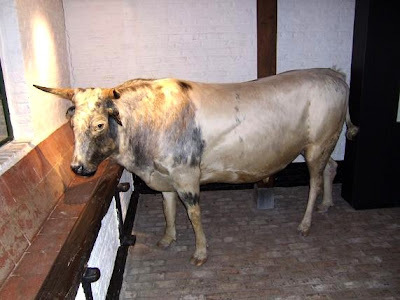 Despite no real evidence she was found guilty and sentenced to death. 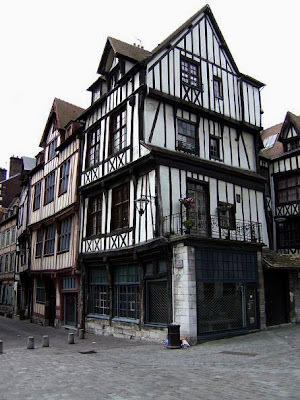 On 30 May 1431 she was burned alive at the Place du Vieux Marché in Rouen. 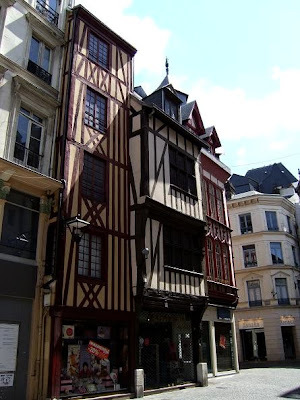 The Joan of Arc Tower now houses a museum with a small collection on display. 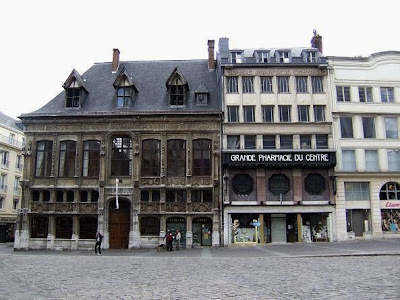 The Place du Général De Gaulle is situated in the centre of Rouen. 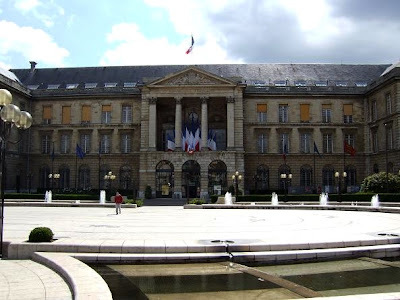 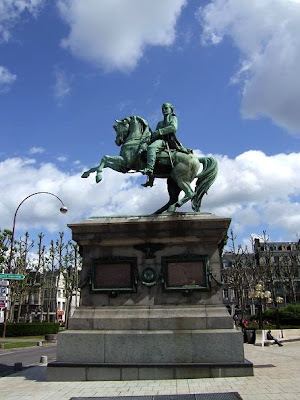 This square is the home of the Town Hall (first photo), the St. Ouen Abbey (3rd photo) and is decorated with a statue of Napoleon riding a horse. 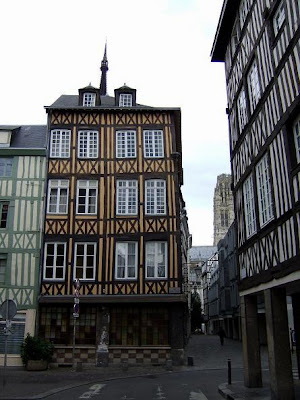 The St. Ouen Abbey was built in the 14th century and is famous for its architecture in High Gothic style. 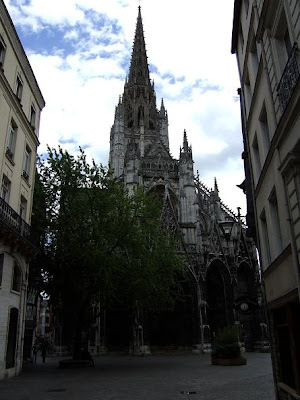 It also has a renowned organ built in 1890 by Aristide Cavaillé-Coll with 3914 pipes.